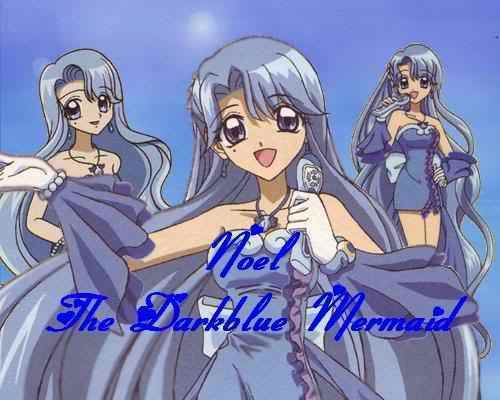 Noel- The Dark Blue Mermaid. Noel... THE DARK BLUE MERMAID!!. Wallpaper and background images in the Noel, Mermaid Melody club tagged: noel dark blue mermaid aiiro pearl dark blue pearl.